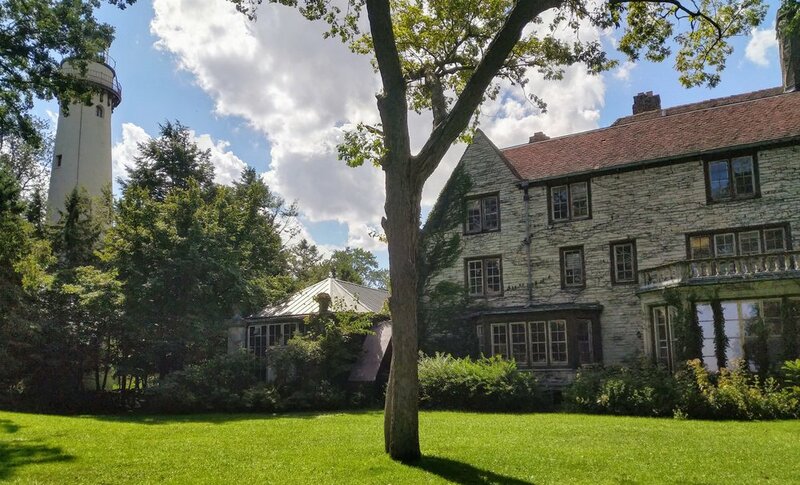 With more than 80% of voters in favor of preservation, the people of Evanston have voiced their clear support for saving the Harley Clarke House and Jens Jensen Gardens. Now is the time to turn your voice into action. 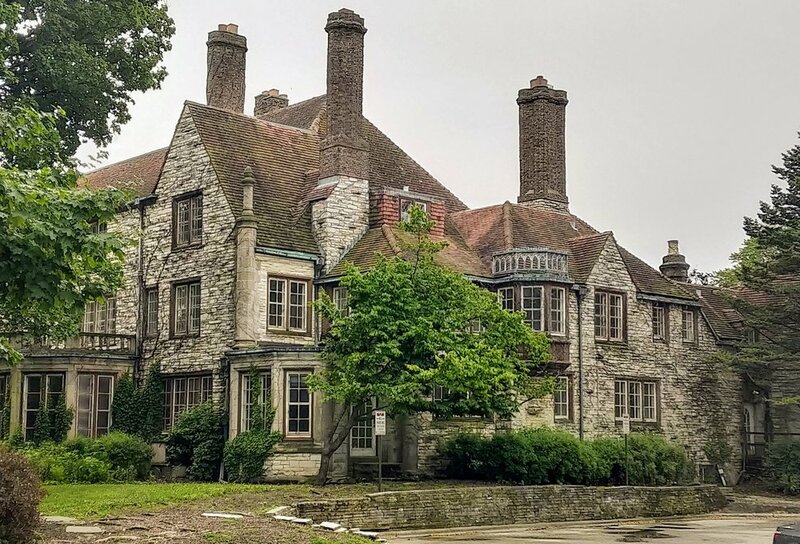 We welcome your donation or pledge for a capital campaign to restore Harley Clarke into a vibrant and inclusive community space. Whether small or large, an immediate donation, or a pledge over the next three years, making a commitment now will make a difference. Please let us know any additional information such as your "other" donation amount, "in honor of" requests, suggestions, etc. Thanks! Thank you for your pledge! Friends of Harley Clarke will be in touch soon. We are very grateful for your continued commitment to the preservation of Harley Clarke and the Jens Jensen Gardens.